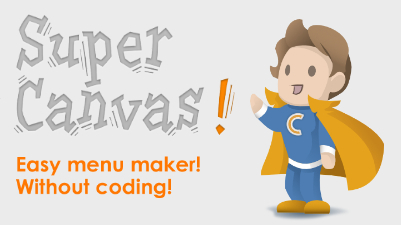 Create menus and submenus quickly using the complete Super Canvas system, without any coding knowledge. 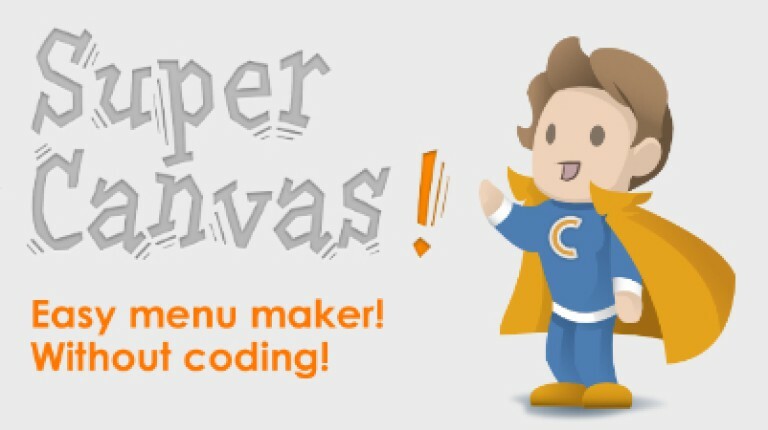 Super Canvas! Is a panel system that makes overlapping and changing between panels very easy. Powerful and simple, expands upon the Unity’s Canvas system, making it compatible with any style plugin. Make faster your menus building upon our templates or do yours easier to use with our components. Panel selector is a simple but powerful easy-to-use system that makes changing between menus and overlapping easier. All this without needing any coding knowledge. 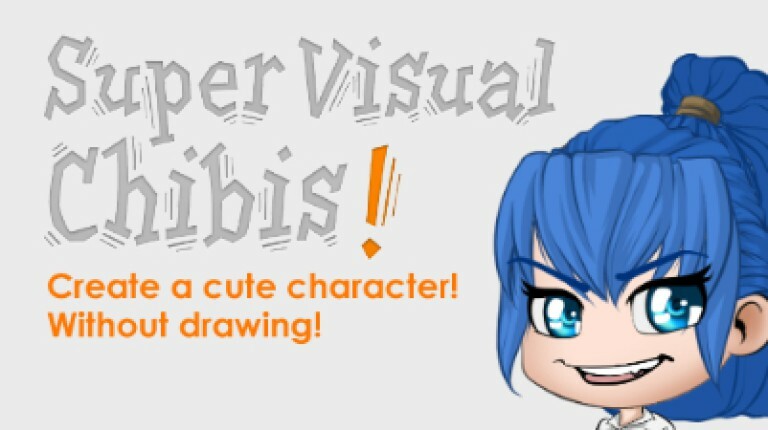 With this tool as its base, Super Canvas! can make you do more in less time! Push them to the limit! With Triple Button attach more functionality to buttons and change its methods on the fly, cycling through them fast and easy. Exploit the power of the buttons! Assign a method to a key press without coding. You don’t even need to have knowledge about it, nothing... Nada! Just put it on an object, select what and with which key or keys and you’re done. No more individual scripts for each thing, just do it in a moment from the editor. 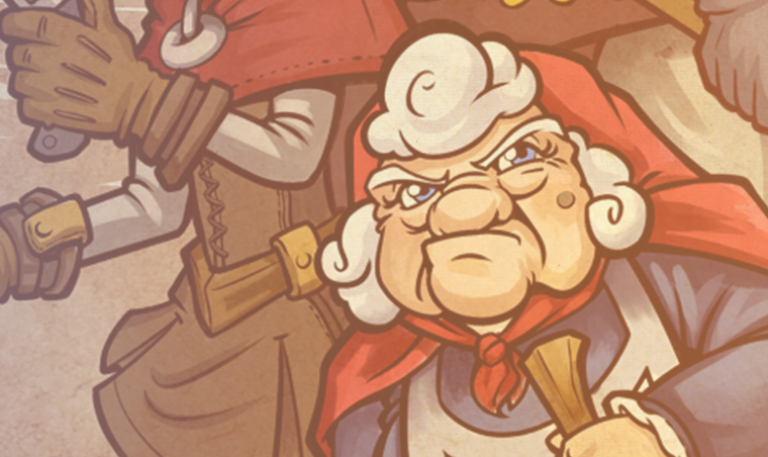 Do you want tooltips in your user interface? 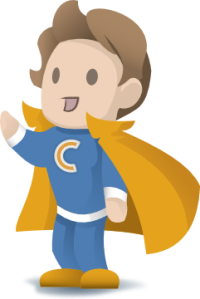 Are you tired of coding and want to make it fast with only a few clicks? Use our templates and you will be done almost instantly, works like a charm!